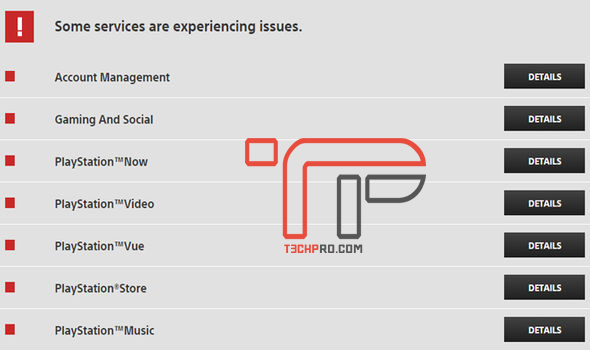 Sony have confirmed that PlayStation services are offline on PS4, PS3 and PS Vita which is apparently an issue that impact all the fans worldwide. An official message from Sony confirms: “You may have some difficulty launching games, applications, or online features. Our engineers are working to resolve the issue as soon as possible, and we thank you for your patience. Don’t worry, it is not a hackers work but the PlayStation Network was hits by server issues during the holidays, apparently affected by the level of traffic from new users and gamers taking advantage of the timed sales event.